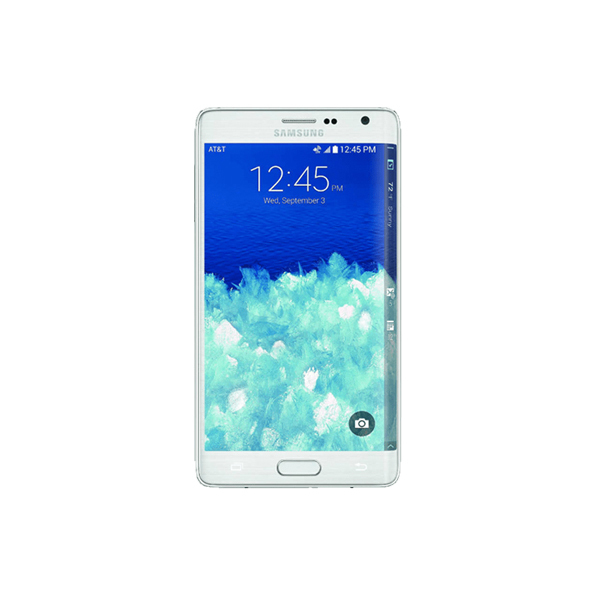 Samsung usually introduces more cutting-edge technologies in its phablets — Galaxy Note series rather than inducing them in its Galaxy-S lineup, because it gets a time span of almost 6 months to better innovate in Note series. 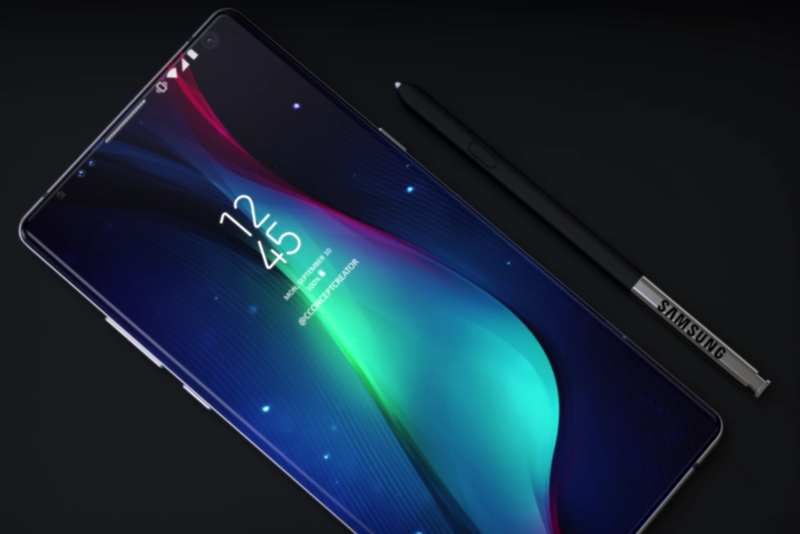 As we have witnessed in the Galaxy Note 8, the phablet features a rear dual camera, 6GB of RAM and many other innovative features like live Gifs, which Galaxy S8 lacks. But now, it looks like that the upcoming Note 9 will not be as innovative as you may expect. It is likely that Samsung will not provide an under-display fingerprint scanner like what we have seen in the Vivo X20 Plus. Although Samsung Galaxy S9 variants have many amazing features like AR Emojis, Intelligent Scan, and improved camera, yet we all expect the pricey Galaxy Note 9 to be even special. Sadly, this would not be the case. Samsung is confirmed to launch its Galaxy Note 9 later this year, as it has recently filed a “Galaxy Note 9” trademark in the US. This trademark has affirmed the previous benchmark leak which suggested that Galaxy Note 9 will be powered by Qualcomm’s Snapdragon 845 chipsets. Meanwhile, another expected surprise that Galaxy Note 9 will bundle is its battery capacity and that won’t bother S-Pen fans worldwide to line up for Samsung’s upcoming phablet. The Note 9 is expected to sport the 6.3″ display of the Note 8, with the brightness and cover glass improvements. There is still hope that South Korean manufacturer could be able to copy Chinese company and will introduce an in-display fingerprint scanner. The smartphone is likely to make its debut in September until then be ready for a lot of rumors and leaks in coming months.